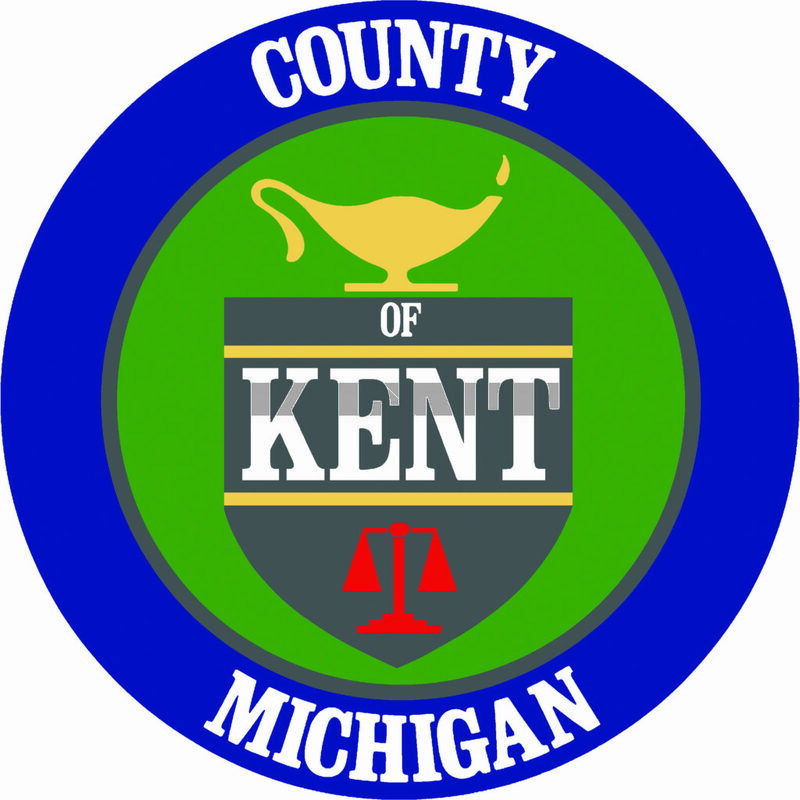 The Kent County Department of Public Works, acting through the Board of Public Works, is an enterprise fund established by the Board of Commissioners to provide solid waste management services and water and sewer system construction, inspection and maintenance under contract with some local units of government. The Department of Public Works manages a landfill with a co-located gas-to-energy facility, transfer station, recycling and education center and a waste-to-energy facility in addition to a household hazardous waste and an unwanted pharmaceutical collection program. The Department of Public Works is committed to a fully integrated solid waste management system. This system includes: waste reduction, reuse and recycling, expanded education in resource recovery, incineration with electricity production and landfilling. Through its operations, the Department of Public Works help protect the health and welfare of its residents and the environment.